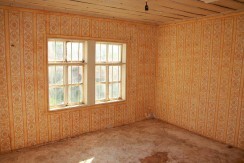 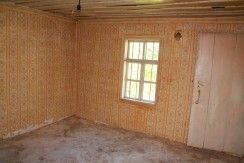 Professional Property Evaluations and Reports. 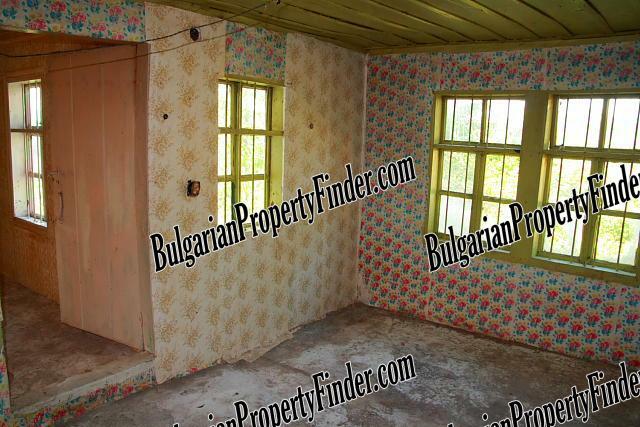 Welcome to sunny Bulgaria. 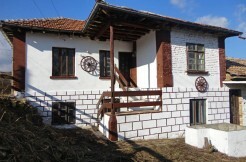 It is the place, where you will surely find your new holiday home. 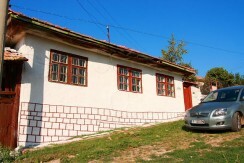 Not only because of the amazing nature and the unique combination of mountains and sea resorts, but also because of the great history and traditions of the country. 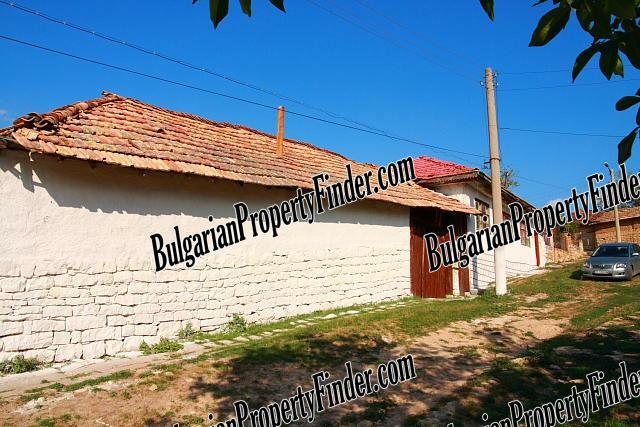 And of course – the friendly and welcoming feeling that you will get, being surrounded by the friendly people of Bulgaria. 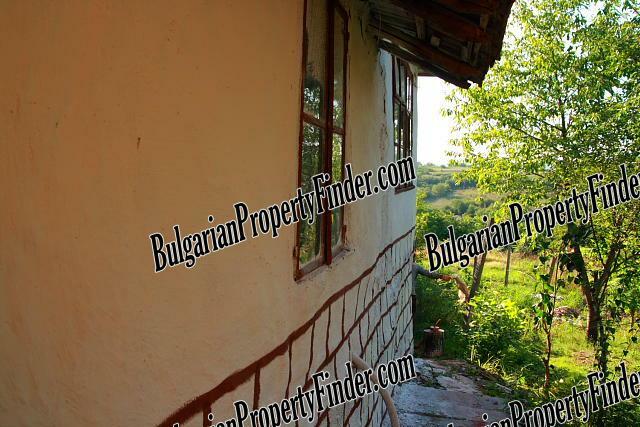 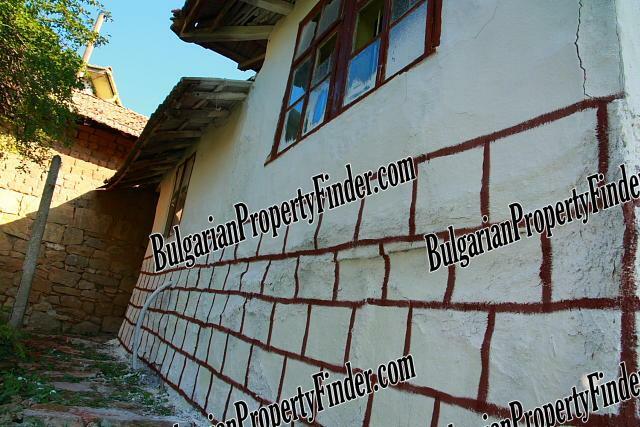 Here we offer you a traditional Bulgarian house that will not only catch your attention with its old-style looks, but will also introduce you to a great semi-mountain area with hills and forests, rivers and lakes. 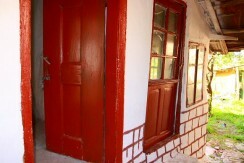 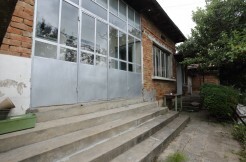 It is a combination of a spacious residential building and more than 2000 sq.m. 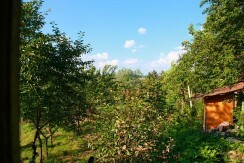 of yard with a gorgeous view. 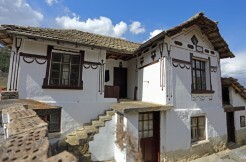 The main building is constructed from stones and bricks and has to offer a big basement, perfectly suitable for a classic tavern or a large living room and 5 bedrooms. 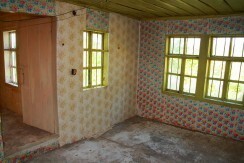 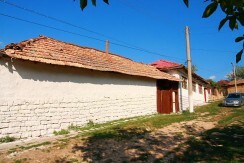 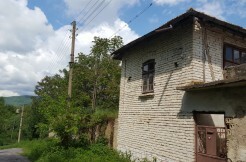 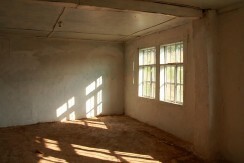 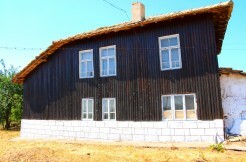 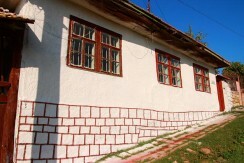 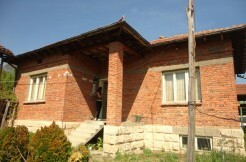 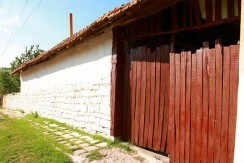 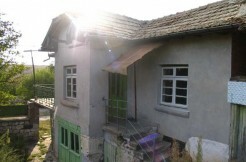 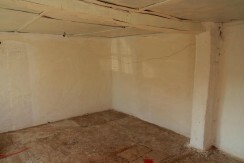 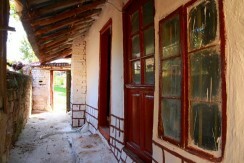 There is an agricultural building next to the house, which offers additional living area, as there are another 2 rooms, used for living in the past. 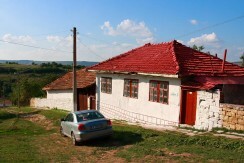 Of course there is a parking space in the yard. 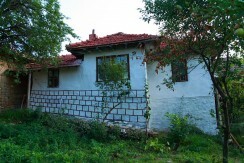 The house benefits from running water and electricity and you can also get telephone line and satellite television installed easily and cheaply maintained. 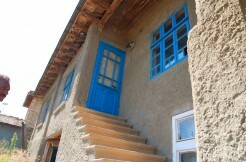 The village offers full mobile coverage, a restaurant and a shop and regular public transport. 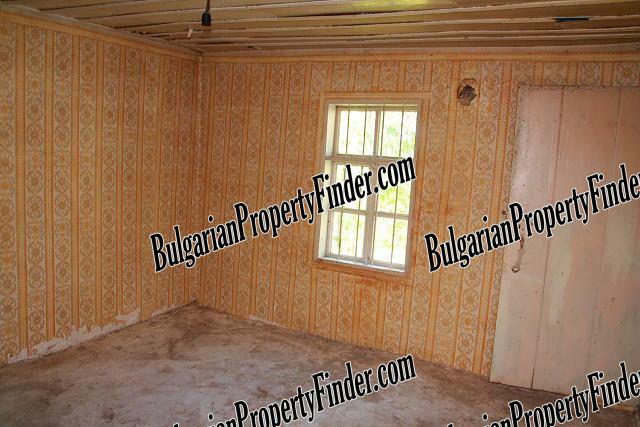 Just the perfect place to buy your new home in the sun. 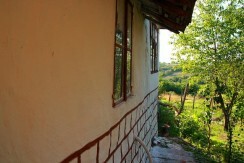 The land that comes with the house is fully regulated. 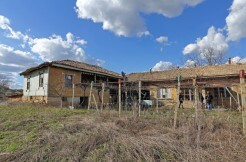 Own parking area in the yard. 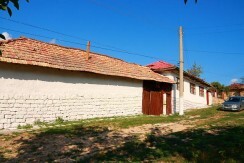 Food store(s) in the village. 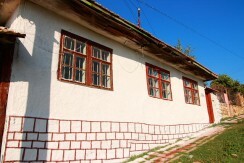 Post office in the village. 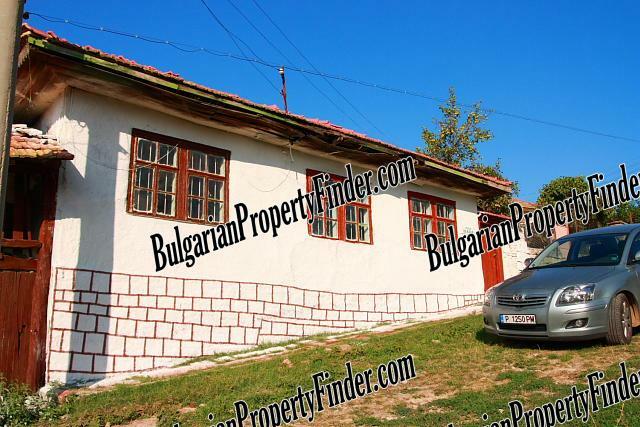 After 5 years and 8 properties in Bulgaria I must say these guys are great property agents you can count on. 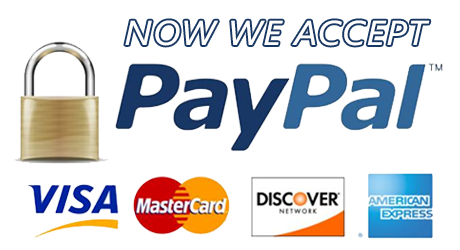 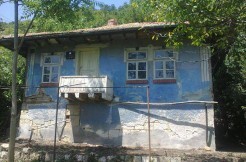 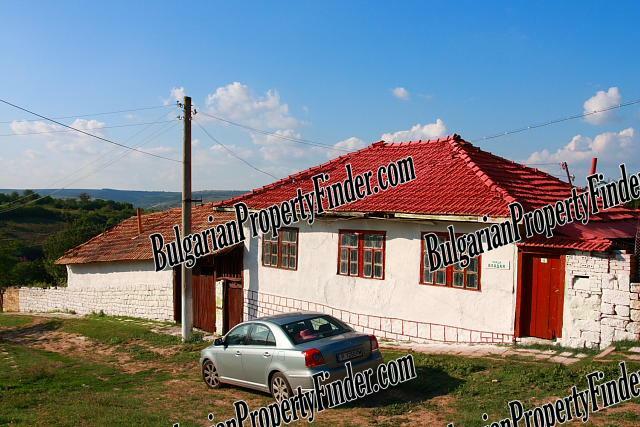 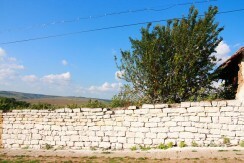 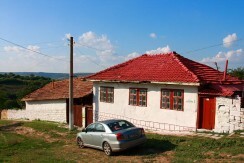 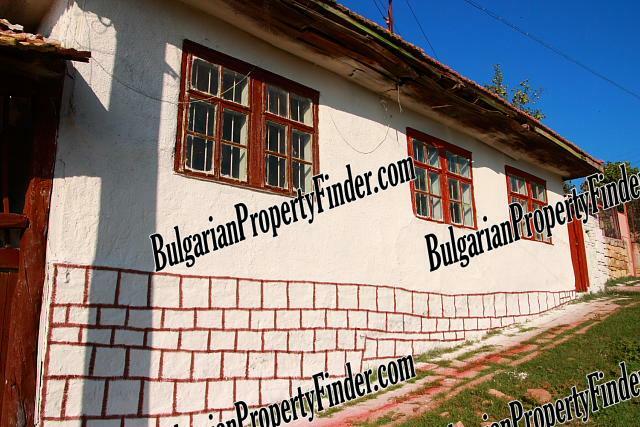 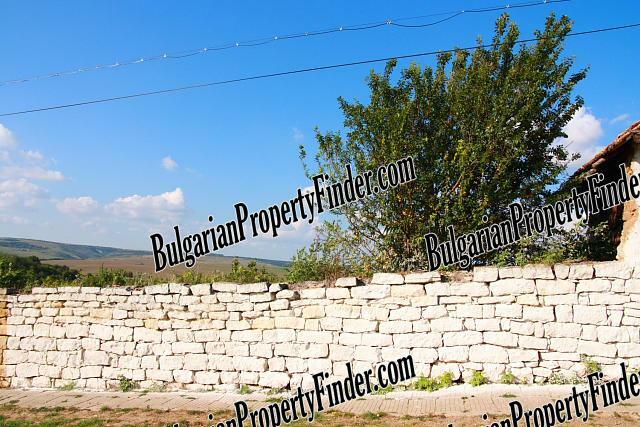 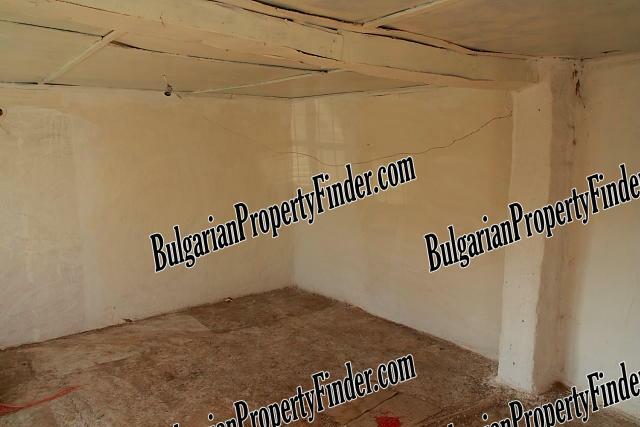 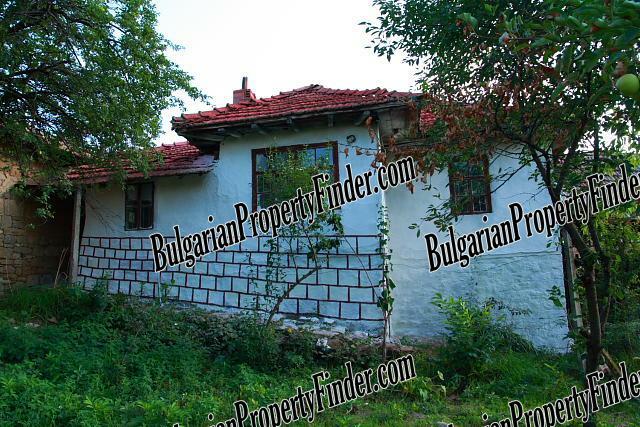 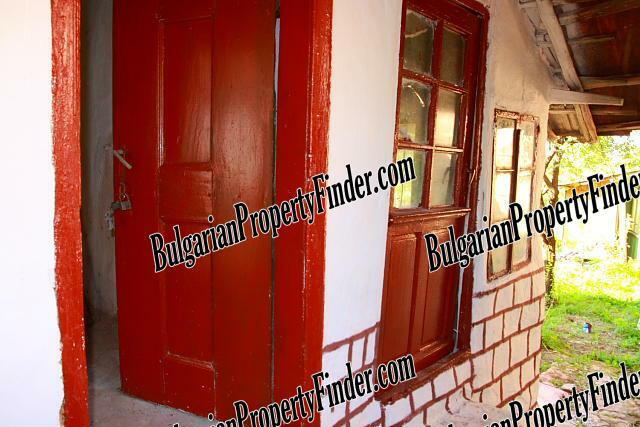 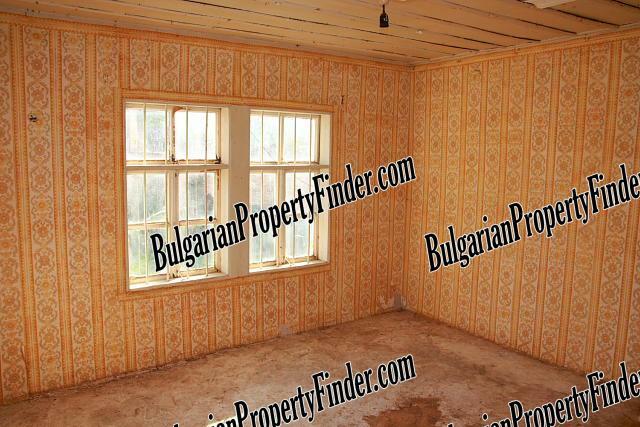 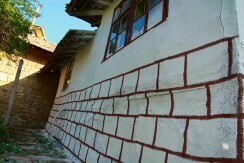 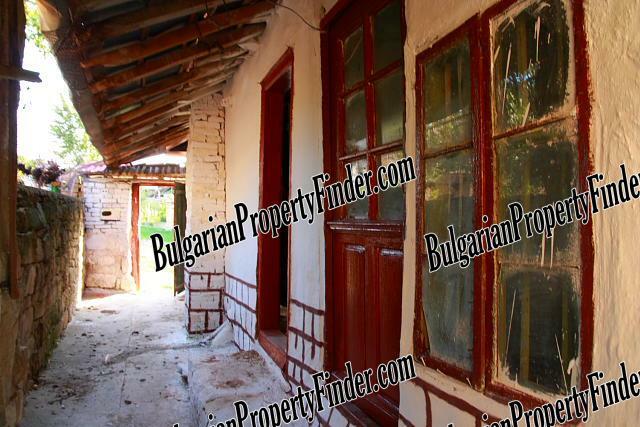 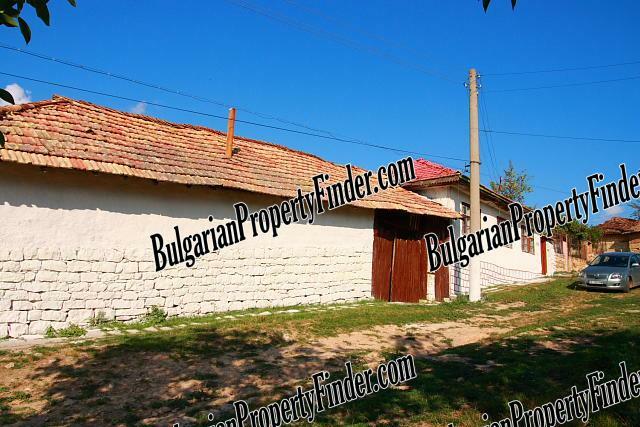 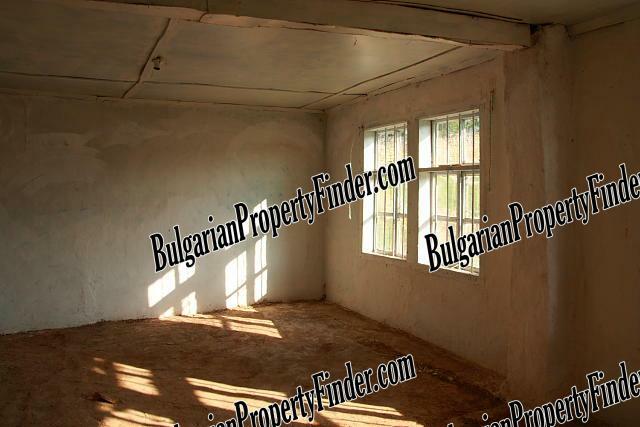 Copyright © 1996 - 2019 BulgarianPropertyFinder.com All Rights Reserved.